Glad to hear that you guys found a house! 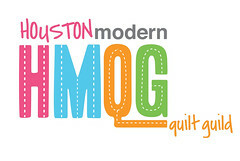 Good luck on sneaking in some quilting time during the move. Your kid is so darn cute!! Good luck with your move. Your shining stars is lovely. Thanks Donna!!! I'm looking forward to quilting it after we move!